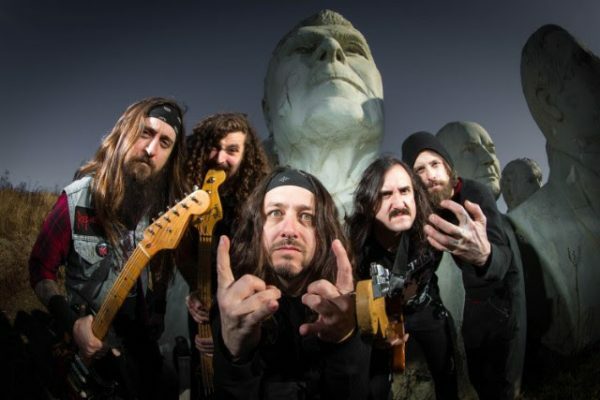 Iron Reagan release video for “Bleed the Fifth” from their impending Crossover Ministry full-length. See the full video here. 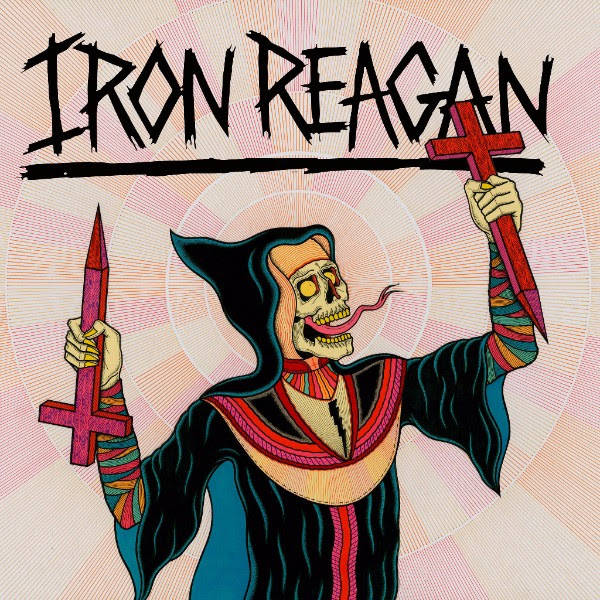 Richmond crossover punks Iron Reagan have shared the official music video for “Bleed the Fifth” off their impending Crossover Ministry full-length. Follow the strung-out antics of two rogue cops, played by the stars of Comedy Central’s new show Delco Proper, who stumble into the wrong crowd at the wrong time. Watch the hilarious video below. Recorded by guitarist Phil “Landphil” Hall and mixed by Kurt Ballou, Crossover Ministry features 30 minutes of relentlessly catchy riffs and irresistibly mosh-ready breakdowns paired with lyrics that run the gamut from satirical to serious. In the wake of one of the most controversial presidential elections in American history, Crossover Ministry couldn’t have come at a better time. 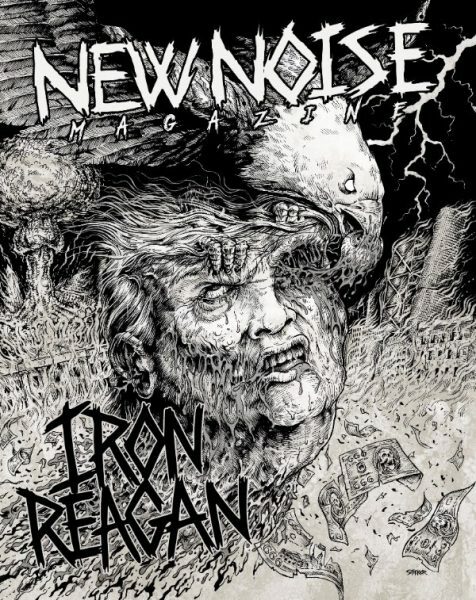 Additionally, Iron Reagan are featured on a Donald Trump “Inauguration From Hell” inspired cover of New Noise Magazine Issue #30. The special edition features the previously unreleased “Take the Fall” track on limited flexi disc, an 18×24 screen printed poster and a subscription to New Noise Magazine. Order your copy on this link. Cover illustration by Matt Stikker. All poster proceeds go towards the Southern Poverty Law Center. Hear the previously released track “Grim Business” via the video link below. ‘Bleed the Filth‘ is taken from the band’s forthcoming album ‘ Crossover Ministry‘ which is due or release on February 3rd via Relapse Records. For more information on Iron Reagon, click here.